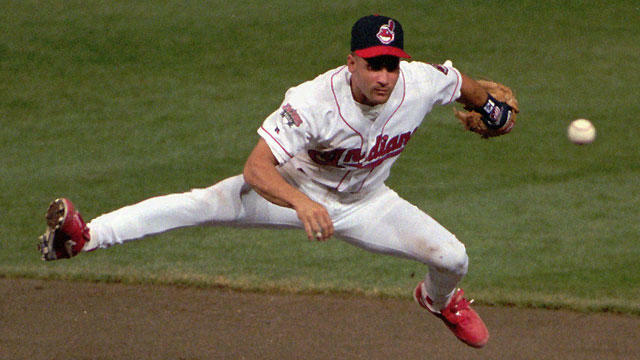 Former Indians shortstop Omar Vizquel fell short of Hall of Fame honors for the second year. Pluto says he voted for all four players getting in this year: Roy Halladay, Mariano Rivera, Mike Mussina and Edgar Martinez. There are about 30 players on the ballot each year. To be eligible, a player must have played at least 10 years in the major leagues and be retired for five. To be inducted, a player must receive at least 75 percent of votes from the Baseball Writers Association of America, and must receive at least five percent of the vote to remain on the ballot for the next year. A player can stay on the ballot for up to 10 years. Pluto said he's disappointed former Indians Gold Glove shortstop Omar Vizquel was passed over for a second year. He received 37 percent of the vote last year, and 43 percent this year. “Omar really was the heart and soul in terms of leadership of those great Indians teams of the '90s, and he might get in," Pluto said. Who else should be in? Pluto said he keeps voting for pitcher Curt Schilling to be inducted. 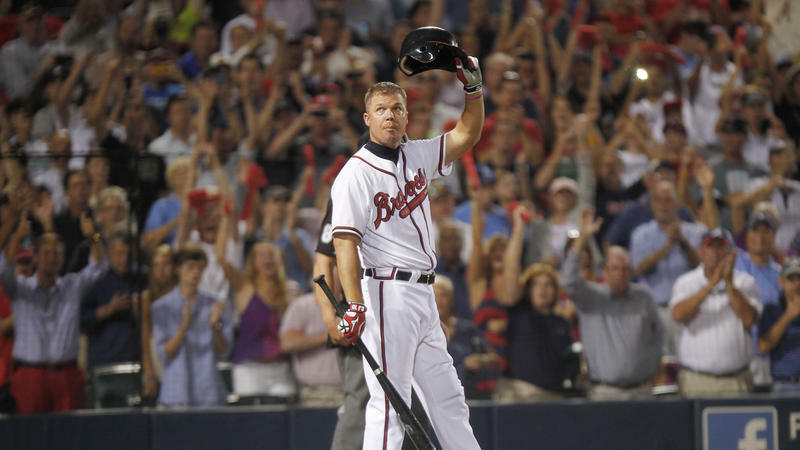 The 52-year-old is a former star for the Philadelphia Phillies, Arizona Diamondbacks and Boston Red Sox. He retired after the 2007 season. Schilling has been on the ballot for seven years. This year, he received nearly 61 percent of the vote. "A lot of people hate him because of his politics, but he was a terrific pitcher." Schilling was fired from his analyst role at ESPN in 2016 for an anti-transgender post on his Facebook page. Before that, he was suspended for sharing a post on Twitter that compared Muslims to Nazis. Pluto says another polzarizing former player who should be in the Hall of Fame is former Indians outfielder Albert Belle. Belle's career was cut short when he suffered a hip injury at 34. Pluto says his last nine years in the majors he drove in at least 100 runs. The first year he was on the ballot in 2006 he received 9 percent of the vote. The following year the total dropped to four percent and he was off the ballot. Pluto says another dilemma facing the Baseball Writers Association of America is what to do with the players who have been known to have used performance-enhancing drugs during baseball's "Steroids Era" of the 1990s and 2000s. Players like Roger Clemens, Mark Maguire, Sammy Sosa and Barry Bonds remain on the ballot. Pluto says his biggest regret during his years of Hall of Fame voting was not voting for former Indians outfielder Kenny Lofton. Lofton's last year with the team was in 2007. He appeared on the ballot in 2012. "I'm looking at my ballot, and I just went right past his name. And he just missed getting five percent to stay on for the next year. I've even written a column apologizing to Kenny." Since then, Pluto says he always gets a second opinion. He has a friend whose son worked for a company that does analytics for sports teams. "He works up all the modern stats to have it more than just my opinion and my eyes."